At Elite Sport, we offer a free Gait analysis to provide you with essential information about your running style and measure your degree of pronation. It involves running for a few minutes on a treadmill while a video is made of your feet. This footage is then slowed down and analysed in detail by one of our trained staff who will explain the findings. 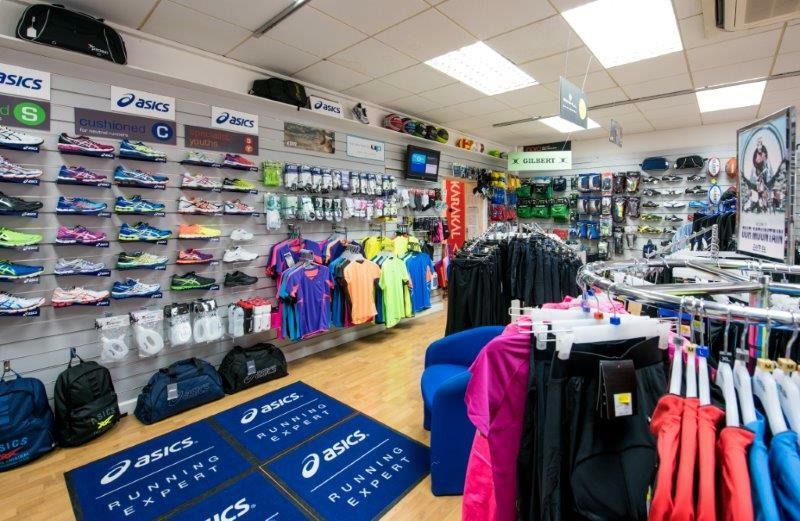 You can then try a variety of shoes selecting cushioning, structured cushioning or maximum support options according to the results. A correct shoe type will counter-balance overpronation or underpronation and help to reduce the risk of injury and improving running efficiency. Running is a great sport, but it causes high impact on the joints and bones of the feet and legs, so injuries are not uncommon. Ensuring you have the right shoes with the appropriate amount of support for your physiology can have a big impact on the likelihood of sustaining injuries. It can also make running more enjoyable and help you achieve your goals. Pronation is the way the foot rolls inward when you walk and run. It is part of the natural movement that helps the lower leg deal with shock. Some people pronate more (overpronation) or less (underpronation) than others. Though this is not bad in itself, it does affect the way you run and it may increase the likelihood of injury. 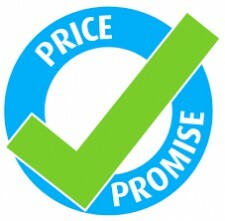 This makes your pronation pattern an important factor in choosing the right running shoes. Running shoes are designed today specifically for different pronation patterns. 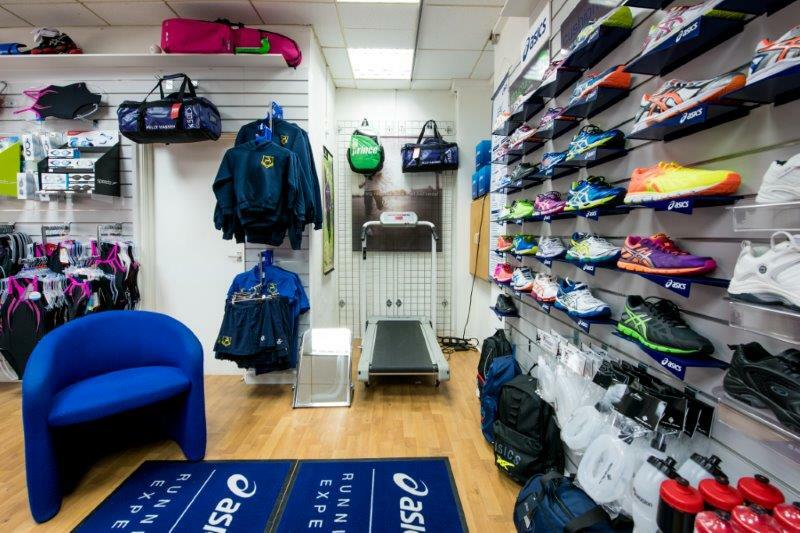 At Elite Sport, our expert staff are trained to find which shoe will work best for you based on your running style. 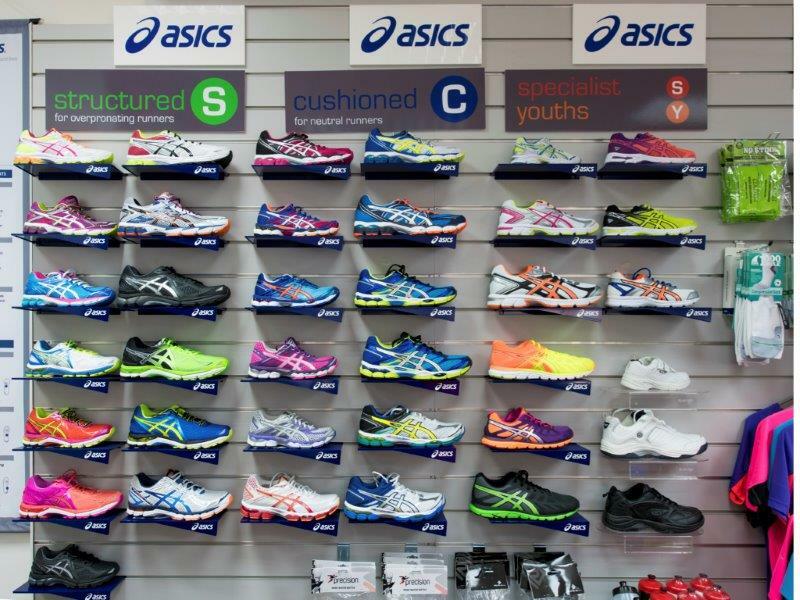 We offer a special order service and can order any Asics shoe that they have in stock and can normally get it delivered within 3 days.